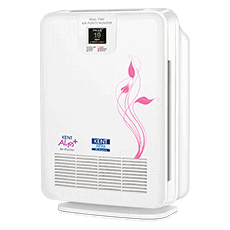 Compact vegetable and fruit purifier with ozone disinfection technology to remove harmful pesticides from vegetables, fruits and meat. 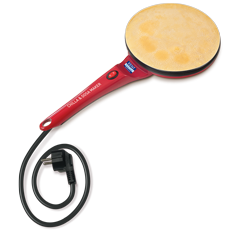 An innovative product that helps you knead atta or make breads within minutes without any hassles. 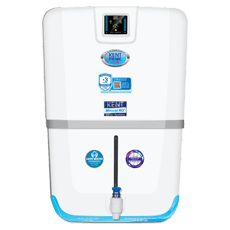 A revolutionary kitchen appliance with high speed operation that helps in preparing fresh beverages and food within minutes. 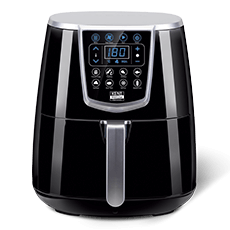 An ideal juicing appliance to help you prepare healthy and tasty juices at home without losing the nutrients and fibers. 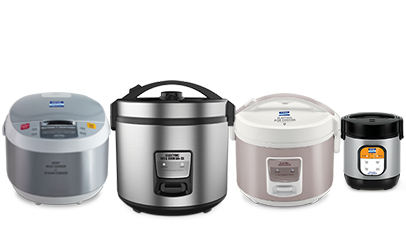 A multipurpose appliance that allows you to cook your favourite dishes with the same flavour of slow cooking. 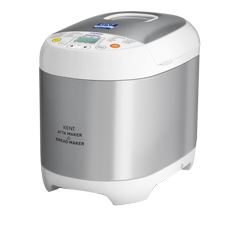 An automatic kitchen appliance that helps you cook rice and other tasty steamed dishes without any hassles. 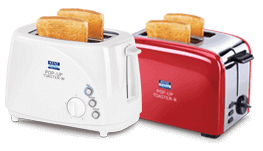 A modern kitchen appliance with 5 heating modes to make perfect and crispy toasts. 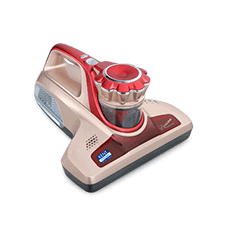 A multipurpose and compact non-stick appliance that helps you prepare healthy and tasty snacks. 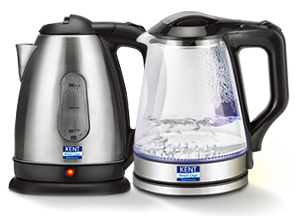 A high capacity and modern day electric kettle that boils water with ease. 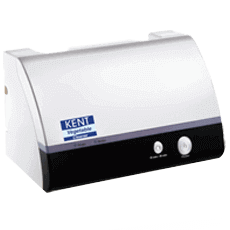 KENT Instant Egg Boiler is an innovative and novel new appliance which helps in boiling eggs faster. 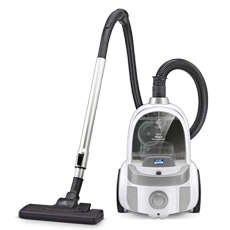 The device is perfect for any modern kitchen in your homes. 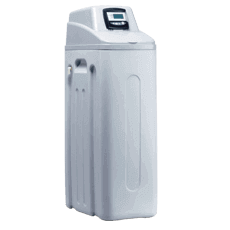 Moreover it is ideal for any hostels or hotel rooms. 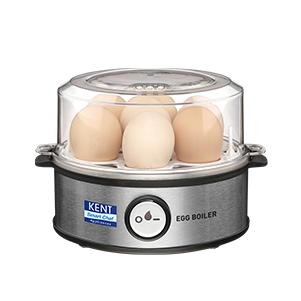 The egg boiler is a perfect appliance for having the best breakfast. 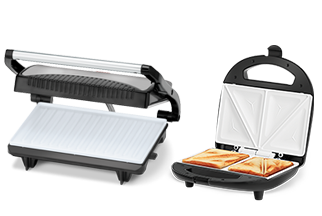 A sleek and modern non-stick appliance that helps you prepare oil-free and hygienic snacks. 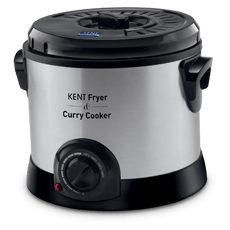 Discover the smart chef in you with the new range of smart cooking appliances from KENT. 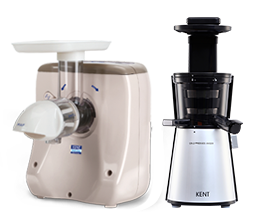 Smart chef appliances by KENT have been designed carefully to address the modern household needs. Now, you can easily enjoy your favourite snacks at home without worrying about preservatives or unhealthy Trans fats. 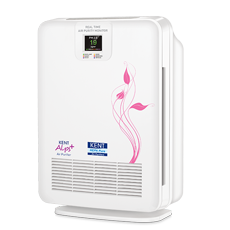 The appliances help you prepare healthy, hygienic dishes without compromising on the taste within minutes. 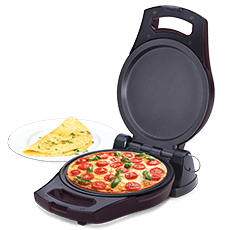 Whether you are craving for a pizza, noodles, cheesy pasta or French fries, you can prepare them all with the help of the smart chef appliances without any guilt. 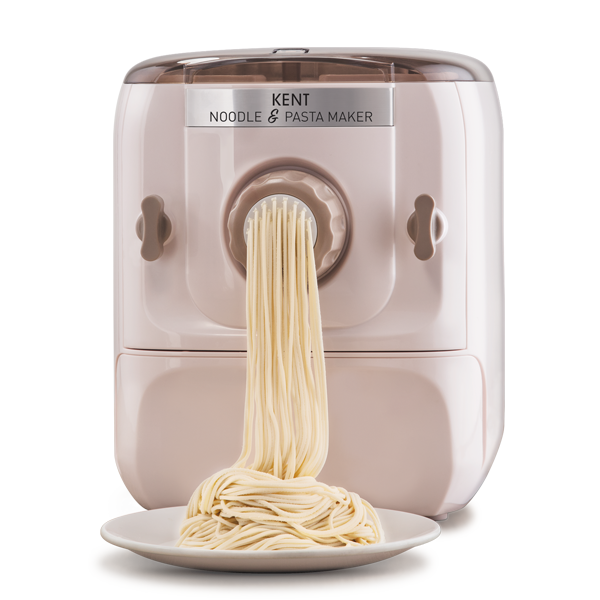 How KENT Kitchen Appliances Make your Life Easy? 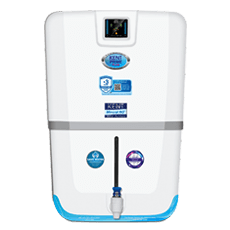 Keeping in mind the health and hygiene of your family, KENT Smart chef cooking appliances come with designs and functions that take care of your family’s health without compromising on the taste. The variety of features of the cooking appliances make cooking convenient and enjoyable at the same time. 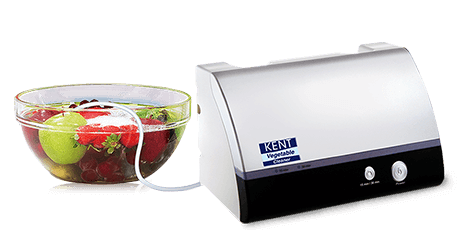 Considering the lack of time and busy schedule, KENT cooking appliances have been designed in a way that lets you cook healthy and tasty meals, faster. The compact design of the cooking appliances doesn’t waste counter space so that you cook without any mess. 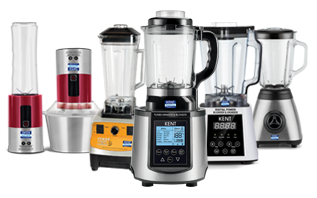 Why to buy KENT Smart Kitchen Appliances? The time limitations of our busy lifestyle make it difficult to prepare healthy and tasty dishes at home. This is where KENT Smart kitchen appliances can help you out. With the help of the smart chef appliances from KENT, you can now make healthy dishes without compromising on the taste. The pre-set function of the cooking appliances makes it easy to prepare different types of dishes with one touch.